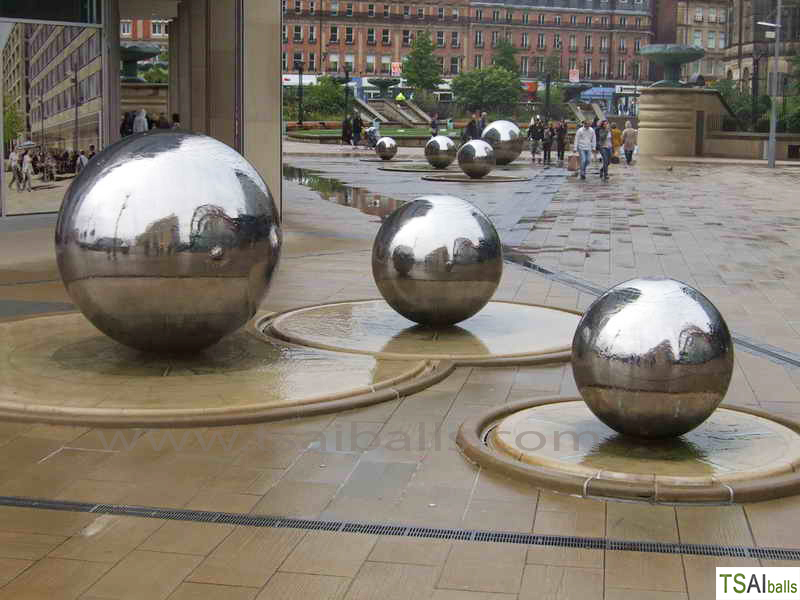 We provide all kind of spheres and balls. 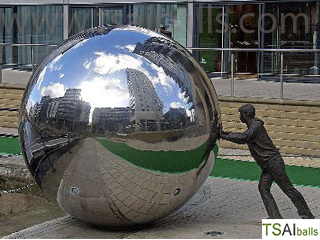 Big sized ball globes bases on highly polished stainless steel (AISI 304 and AISI 316) with engraved continents performed by sandblasting or other techniques. 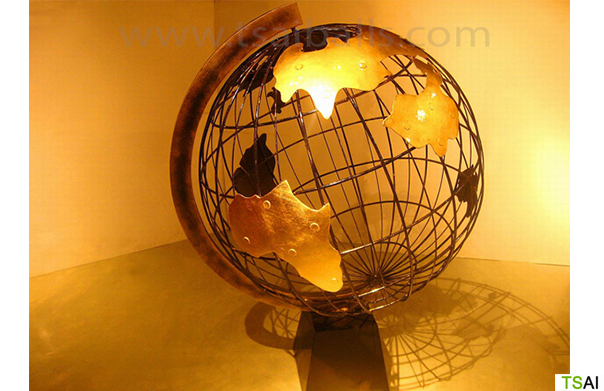 Wire globes with any kind of individual touch. 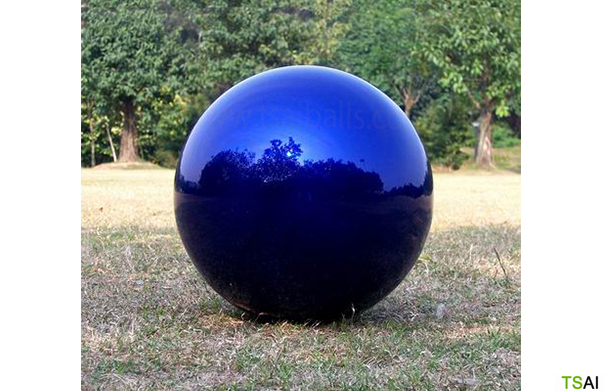 Acrylic spheres or hemispheres for projection balls, snowballs or decorative show cases. We have also realized big sized acrylic balls for theater plays. Stainless steel hollow balls for high sophisticated locations like in Sankt Moritz, Switzerland. A piece of art with the name “center of the universe”. A 3000mm sphere, which can be opened by a stairway door. Stone balls for fountains or just for decoration purpose. 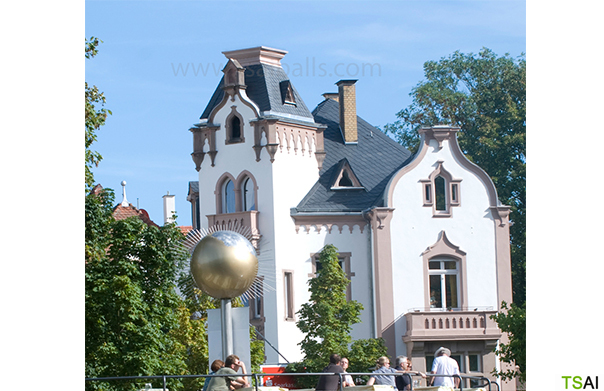 Basically we support all kind of balls in the application fields of art, architecture, stage and fair construction, landscaping, gardening and events.